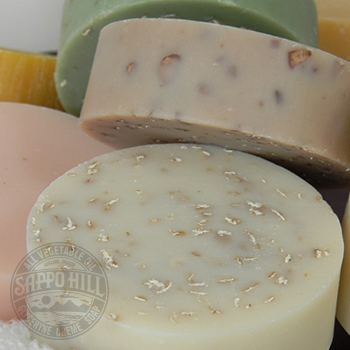 A wonderful spectrum of our exceptionally mild Glycerine Creme castile soaps! Fun to try to find your favorites; great to share with friends and family! A pack of 12 assorted fragrances in eco-friendly package. 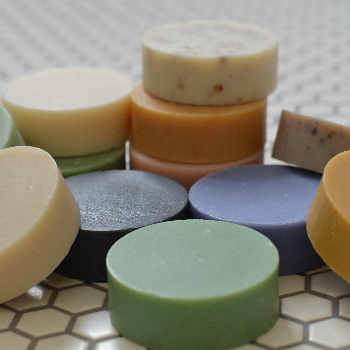 Soap is unwrapped. Allow us to choose an assortment for you.